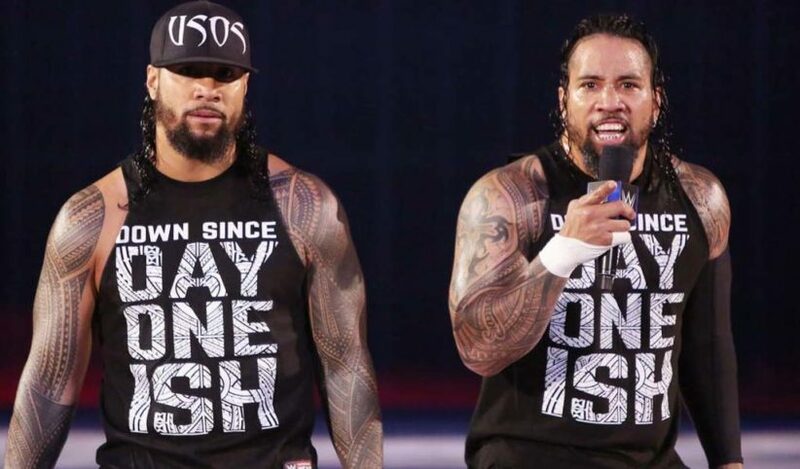 PWInsider.com is reporting that The Usos have signed a new deal with WWE, a few weeks before their current deal was set to expire at the end of this month. Ryan Satin from ProWrestlingSheet.com adds to the story that the twin brothers inked a five-year contract after WWE managed to fend off interest from All Elite Wrestling. The new deal also comes with what really matters at the end of the day – a pay raise! 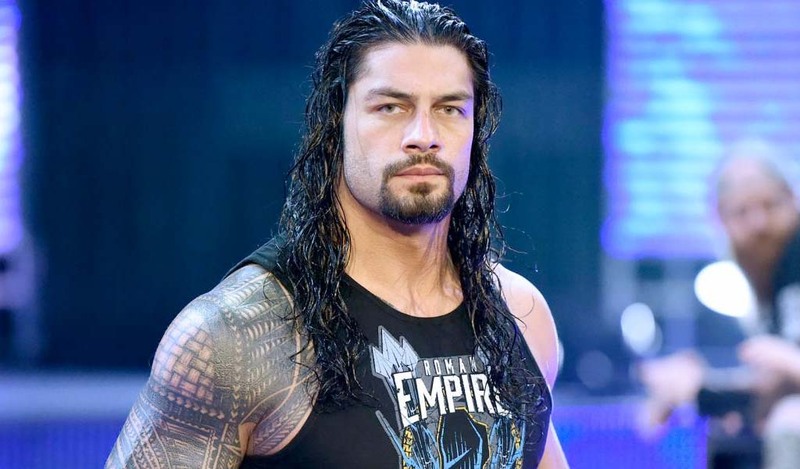 The 33-year-old brothers started their wrestling career with WWE in 2009, first in Florida Championship Wrestling and then moving to the main roster in 2010. The Usos got themselves a match on the WrestleMania card on Tuesday although it remains to be seen if the match will be sent to the Kickoff show or not. 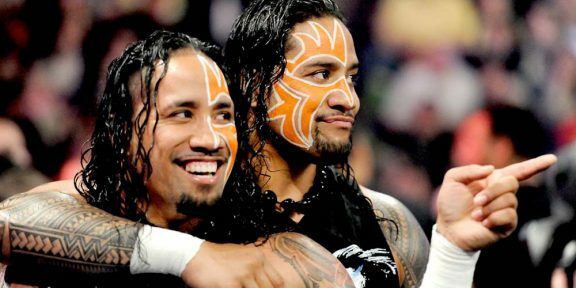 It was only last year, after several years as part of the Kickoff shows, that The Usos made their WrestleMania main card debut.